Ritesh Patil is the co-founder of Mobisoft Infotech that helps startups and enterprises in mobile technology. 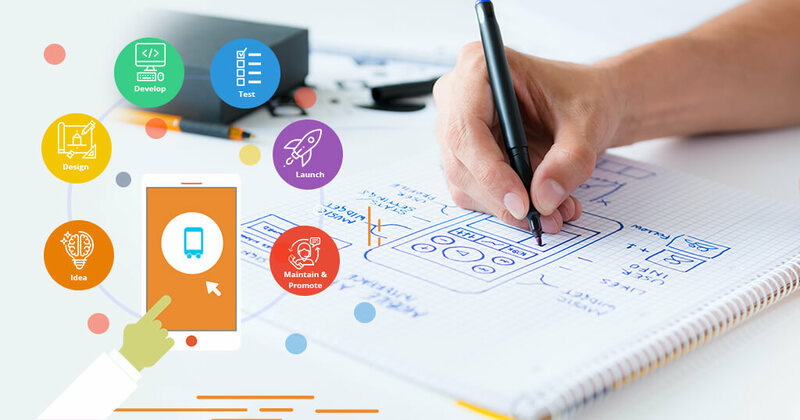 Mobile app marketing services to build and execute a tailored mobile app marketing plan for brands and startups that drives mobile app discovery, increases organic app installs and improves user engagement. RiteshPatil edited his profile info. 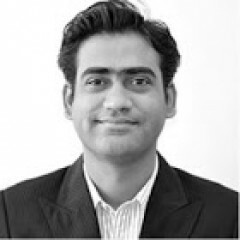 RiteshPatil is now friends with Editor.